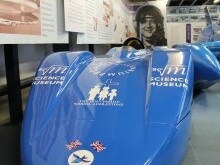 Bluebird Electric 1 broke the British speed record for an electric vehicle in 1997. 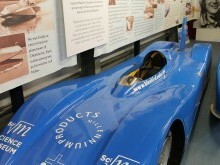 The car continued the tradition of the record-breaking Campbell family as Bluebird Electric 1 was developed and driven by Don Wales, the grandson of Sir Malcolm Campbell. 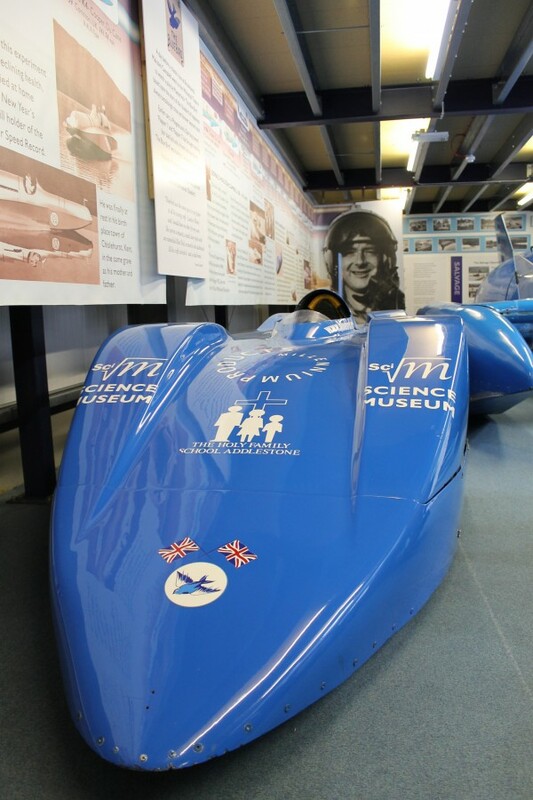 Bluebird Electric broke the British electric record for the first time at Elvington runway in May 1997, at a speed of 116mph. 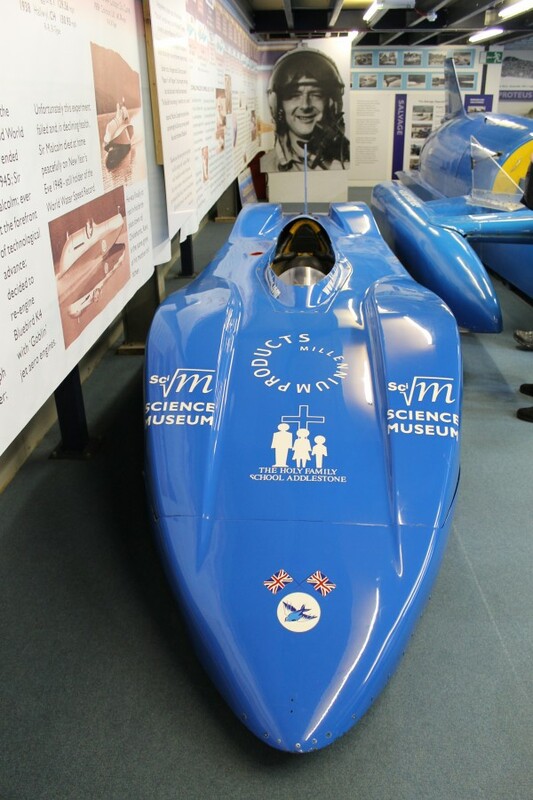 After further developments and improvements, the striking speed machine raised the record to 137mph in August 2000, reaching a maximum speed of 160mph – a record which stood for 12 years. 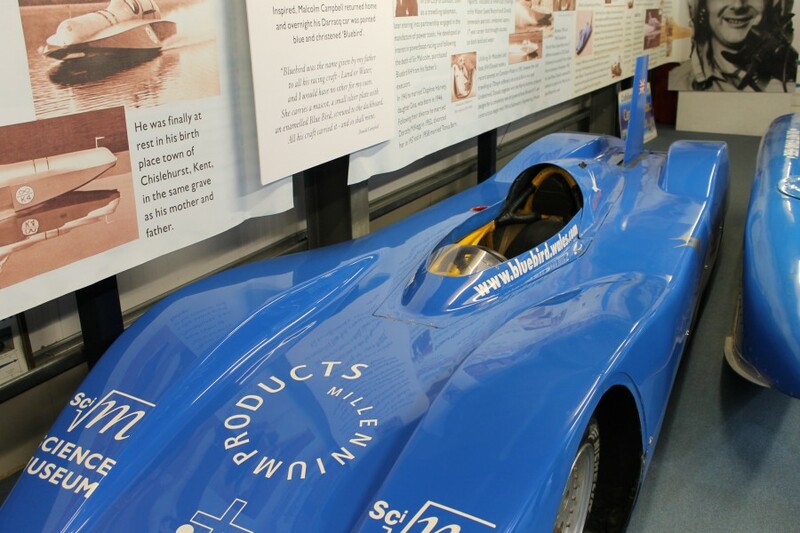 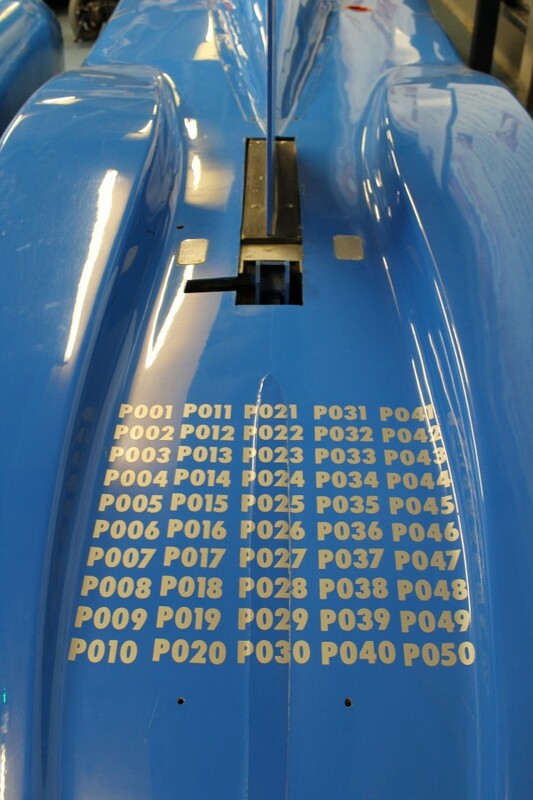 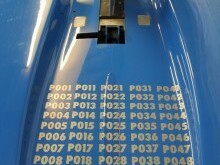 As well as the 1935 Bluebird Car, the striking new speed machine adds to a collection which includes replicas of Malcolm Campbell’s 1939 boat Bluebird K4 and his son Donald Campbell’s legendary 1967 Jet Hydroplane Bluebird K7. 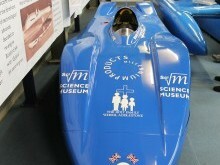 The Museum is even home to Donald’s 1937 Bentley.